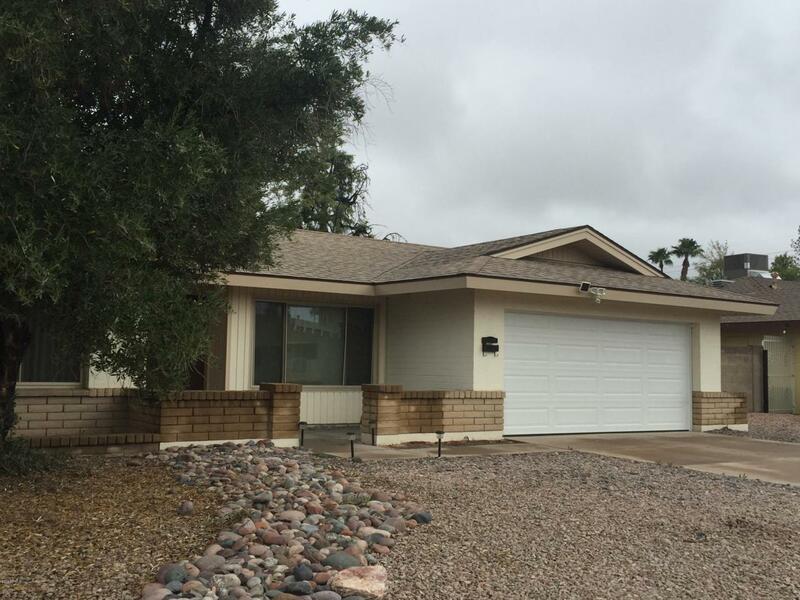 This amazing remodeled 4 bedroom home is located in a very convenient neighborhood of Tempe Royal Palms. 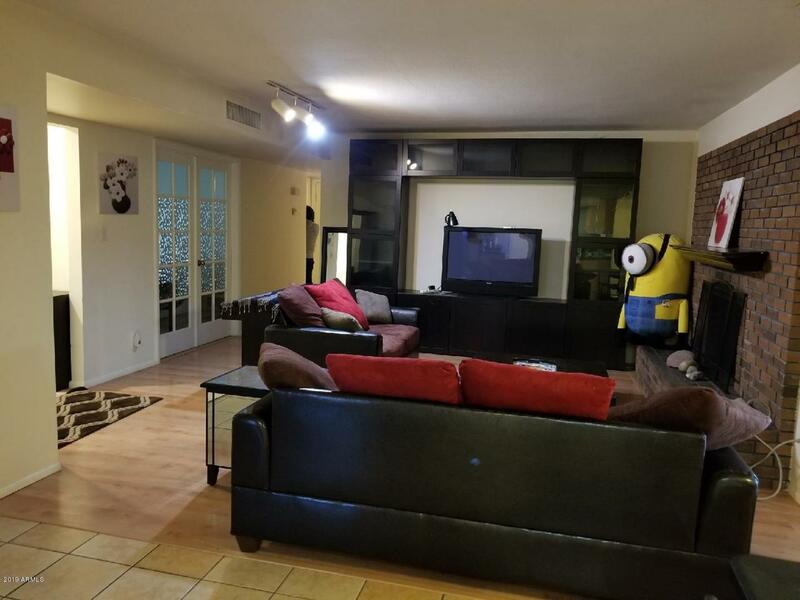 Close to ASU, airport, Tempe library, MCC, hospital, freeways, shopping and in the Orbit bus route. You can bike, take a bus or ride to campus easily. 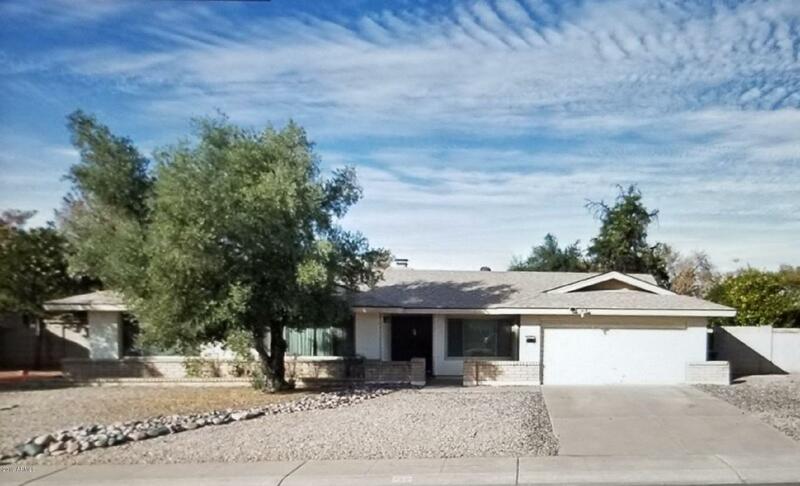 There are a lot of upgrades in this home including flooring, kitchen cabinets, bathroom vanities and an extra bonus Arizona Room with separate entrance. 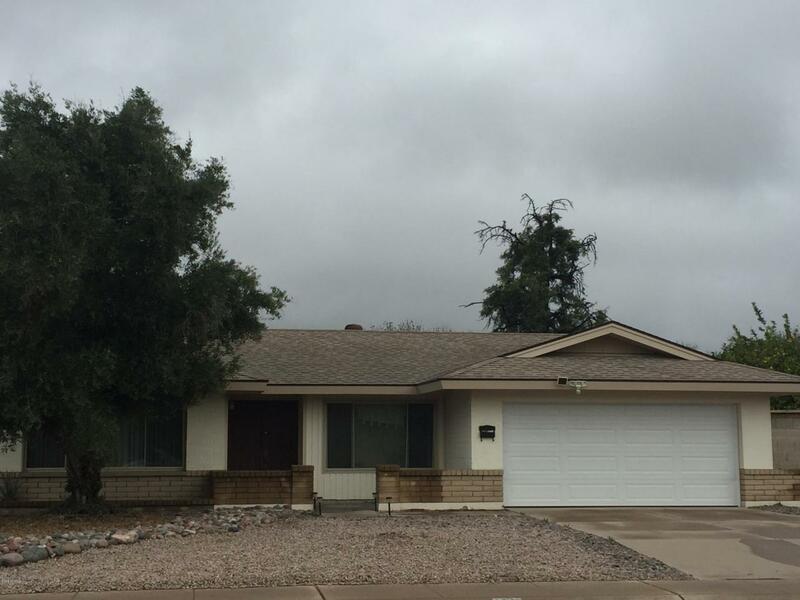 This home has great potential for rentals or for your own family. Homes in this area rarely go for sale and this is a special one!